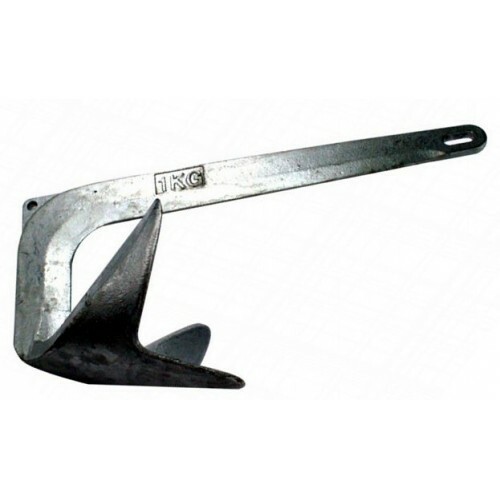 2kg Claw Anchor. OK on smaller boats. Cheap but a bit nasty. Not big fans of these to be honest. * that is a guide only as there are many variables. If in doubt just ask, we're happy to help.